Izuchukwu Ohajinwa is a key associate in our Dispute Resolution practice group. He graduated with a second class upper division from the Nigerian Law School and the Madonna University, Okija, Anambra State. 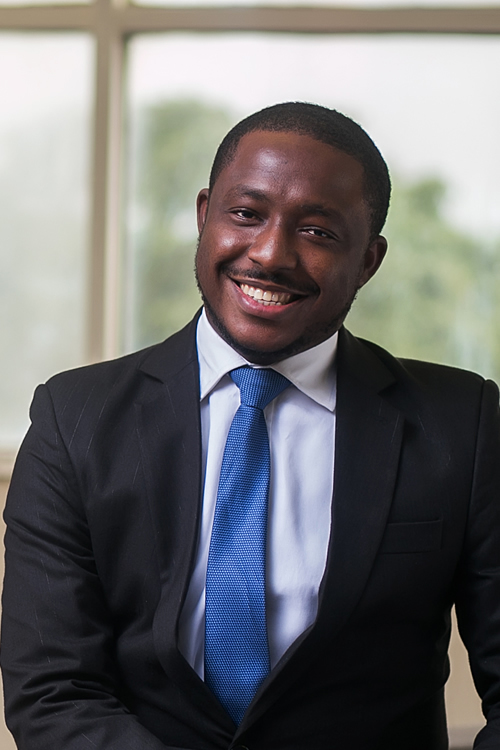 Before joining Templars he was a key litigation associate in the Abuja based law firm of Ibrahim Idris & co where he specialized in regulatory compliance as well as general litigation.